If you are putting us in on GPS, Please note that it will send you across the street to the Sterling Ridge Shopping center. 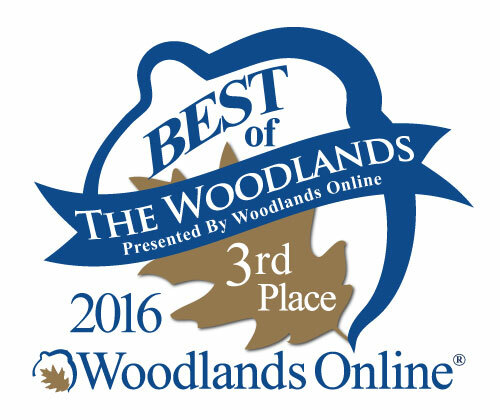 We are in the Woodlands Crossing Shopping Center. At the corner of Woodlands Pkwy & Kuykendahl - The same Shopping Center as Starbucks, Trader Joes and Ace Hardware! 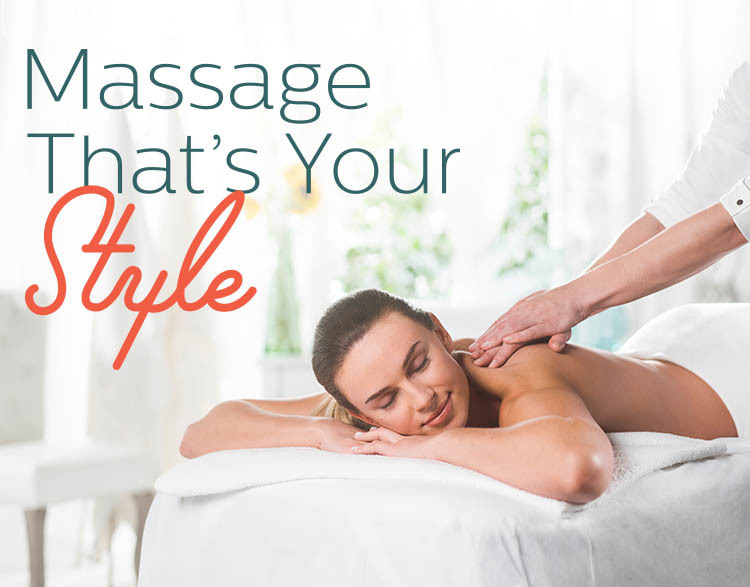 Not All Massage is Created Equal. We invite you to experience the rejuvenating benefits of massage therapy today and discover the positive effect it can have on your body and your well-being. Click on the "Meet the Therapist" button to see which Therapist specializes in your modality.